Whether you’re looking to move from Fluid, Artifi, Liquid Pixels, Spectrum Customizer, Smart Customizer, or your internal custom-built solution - with Productimize you get more than a state-of-the-art product configurator and customization management solution that scales with you. Change is not easy. Not a hard thing either. The world advances every minute, and people tend to migrate towards seeking newer things and experiences. Usually, companies keep the migration and customization process on hold while on a success streak. The most essential thing is to realize that migration and re-platforming can enhance your success rate even more. It can even ramp up your current revenue. Migration is worth all the effort, and it can give customers an unparalleled shopping and product configuration experience. Now that you have decided to do it, what’s next? Start onboarding your customers on to Productimize in just 6 weeks. Really, it’s that simple. Your search for the best product configurator platform, which also offers seamless re-platforming, will land you here. Our product team will explain how we differ from others by offering accessible and exclusive re-platforming features, ensuring the entire process from making the decision to delivering the end-product is nothing short of a delight. Take a virtual tour of our journey and process, as we shed light on the benefits of re-platforming with Productimize. Once on-board, we will assess your target audience and come up with a plan for what works and what doesn’t, what kind of styles can be embedded to maximize the growth revenue of your firm, and help you to connect directly with all the major enterprise eCommerce platforms, including SAP Hybris, Salesforce Commerce, Magento Commerce, Shopify Plus, and BigCommerce. 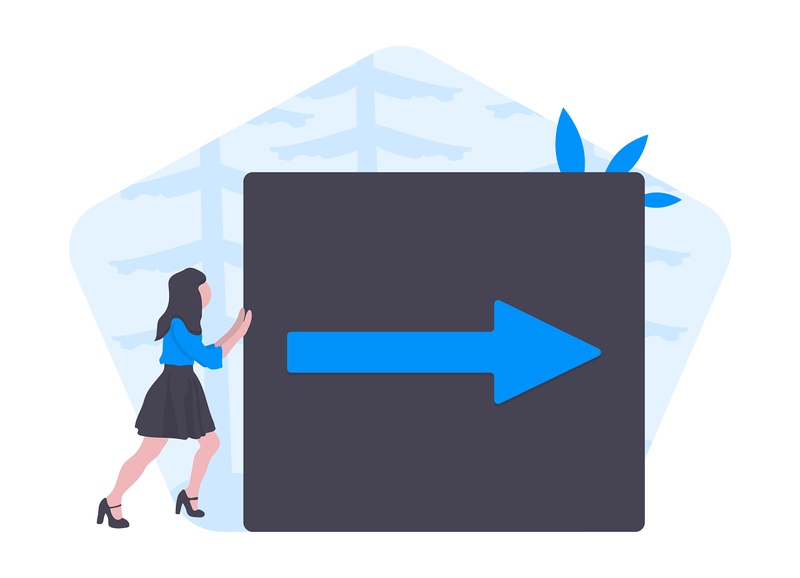 Now that you have knocked on our door and have taken the journey of understanding, you’re just one step away from making re-platforming happen in a quick, deliverable time. All the backend work (data migrations, extensions conversion, customer data support, order management dashboard, multi-store, multilingual and multi-currency support, 3D product visualization, etc.) will be taken care of by us. We will make sure that when the site goes live, the whole shopping experience will be a completely seamless experience. Let the design delight the users. After the core of migration is done, our team will help you with data support, imbibing features, theme customization, and more. We provide easy set-up, a shorter implementation timeline, and a proven 15% faster response rate than other leading customization solutions. You will decide the outlay of the site, the colors based on your preferences, adjust priorities, choose visually appealing themes and enrich the whole view of the site, list your products, and you are just a few steps from completing the re-platforming process. After multiple test runs and the identification of any bugs, your site is all set to go. Now that everything has been completed, developed, checked and rechecked, it’s the time we’ve all been waiting for – to see the entire site go live. With Productimize re-platforming and integration in the backend, the design is based on the tastes and preferences of the customer, with a seamless and simple UI designed to delight every shopper. When you migrate to Productimize you’re in safe hands. Migrating your entire customization solution is not easy. We get that. Deliverables, timelines will be communicated with your technical crew. Entire data migration from the existing site will be taken care of by us. Extensions already in place will not be hindered, not even a bit. Quick loading and response even when used via mobiles. Platform training to help make and add changes anytime by yourself. Zero-glitch migration and priority support anytime you need it, just a call away. Above all, ensuring everything will function seamlessly.